Ameira is the first line of DAB submersible pumps where all models have obtained a MEI index >= 0.4. It's the result of DAB's continuous work on energy efficiency priority. Discover the importance of the MEI index to understand the performance of different pumps and choose the one that best suits your system. With the aim of defining a comparable performance threshold value among all water pumps present on the market, an index has been created which considers the size of the pump, its specific speed and rotation speed: the MEI (Minimum Efficiency Index). MEI represents a dimensionless indicator for hydraulic performance and is a measurement of the sizing of the pump with respect to its performance. The higher the MEI value, the better the sizing of the pump with respect to its performance and the lower the yearly energy consumption due to use of the pump. 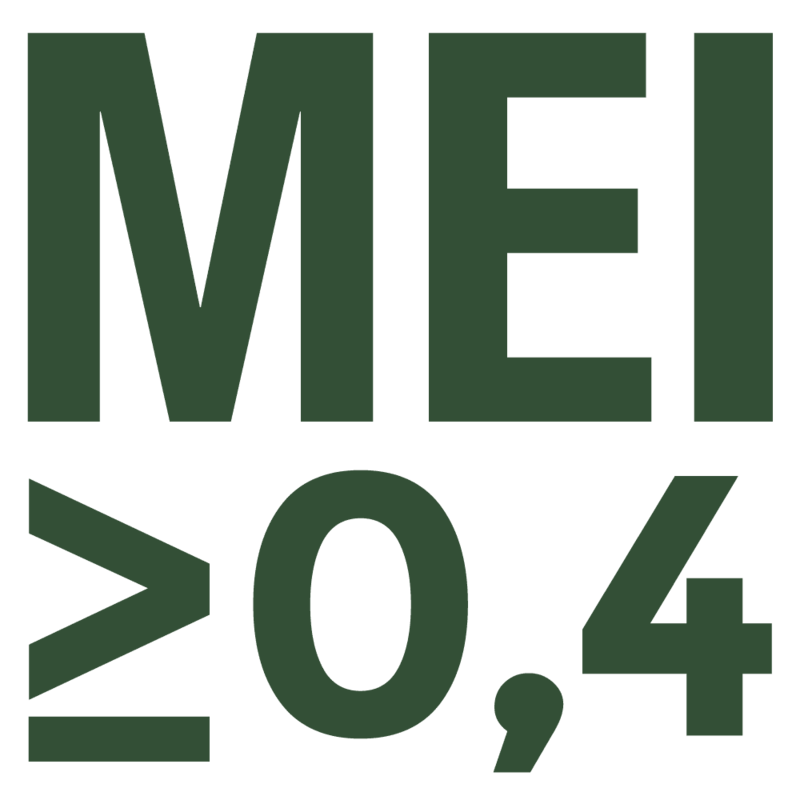 The upper limit of the MEI values is theoretically open, and depends only on physical and technological limits. The minimum efficiency index (MEI) is based on the maximum diameter of the impeller. Multistage submerged water pumps must undergo tests in a version with 9 stages. The reference value for the most efficient water pumps is MEI ≥ 0.70. The efficiency of a pump with a trimmed impeller is usually lower than that of a pump with the full impeller diameter. The trimming of the impeller adapts the pump to a fixed work point, with a consequent lower energy consumption. The operation of this water pump with variable operating points may be more efficient and economic if controlled, for example, by means of a variable speed motor which adapts pump operation to the system. You can find information on reference efficiency at the address: www.dabpumps.com or contact our sales network. You can find information on reference efficiency at the address: www.dabpumps.com or contact our sales network. The efficiency graphs for MEI=0.7 and MEI=0.4 for the different types of pumps are available on the site: www.europump.org/efficiencycharts.